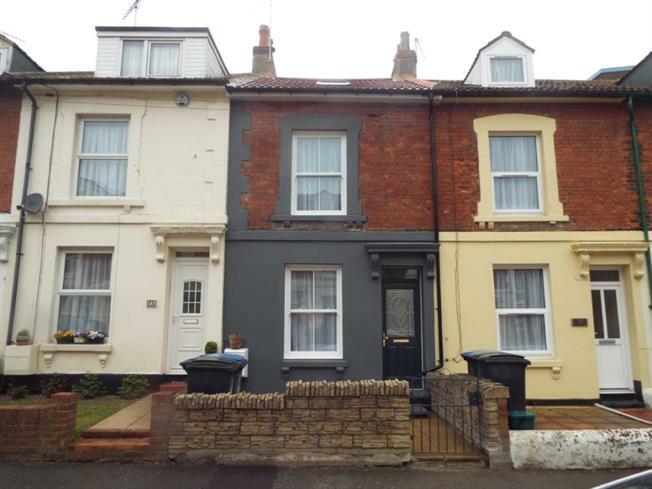 This conveniently situated three bedroom mid terrace home which has been renovated throughout to a very high standard is ready to move straight into and get on with enjoying life, especially as it comes with no chain. Arranged over three floors, the entrance door opens to living room featuring a good quality wood burner and leads to the brand new contemporary style kitchen which has been fitted with integrated fridge, oven and hob. The very stylish bathroom has a roll top bath, basin and WC. A rear courtyard, new central heating system and double glazing makes this home a great proposition.